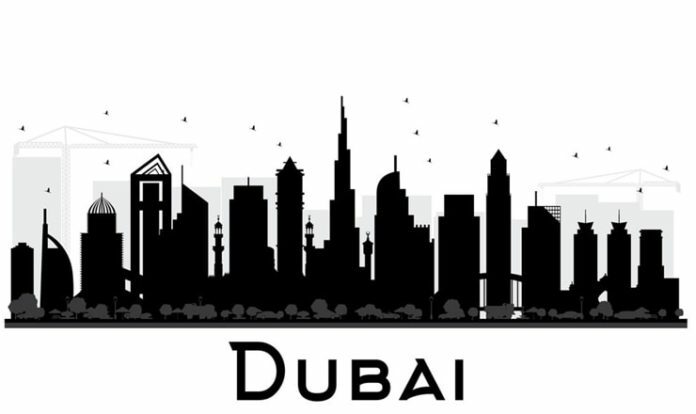 If you come to Dubai, chances are you are either living in the Downtown Dubai area or you are surely visiting it every now and then. Downtown Dubai is the busiest area amongst the tourists but it is also quite popular among the locals and the residents. From some of the iconic buildings and tourist attractions, Downtown Dubai is the perfect place to spend an evening. With its lively and colorful Emaar Boulevard filled with cafes and restaurants to its dancing fountains, the place will not bore you. Below are things which can enhance your experience at the Downtown. Burj Khalifa is the tallest building in the world and surely gives an amazing view. With its observation deck, you can have the entire view of Dubai’s skyline and skyscrapers from the 120th floor or even above. Even if you cannot get a view from the deck, just observing the Burj Khalifa from the outer spaces of Dubai Mall will also be enough. The majestic building goes up to 163 floors and surely looks awesome when seem from below. The largest mall of Dubai, the Dubai Mall itself will provide you with all sorts of entertainment: ice-skating, cinema, Dubai Dancing Fountain, Aquarium. The mall has a number of activities you can take part in and have a fun evening. Do not forget to see the Dancing Fountain as it is the world’s tallest choreographed fountain. This fountain dancing to a song with beautiful colors will have you lost in its beauty and rhythm. Moreover, the Mall has 200 options for eating. There are a number of restaurants which provide a view of the Fountain and the Burj Khalifa, or have their own themes such as a jungle theme. These restaurants offer local and international food of all sorts be it Indian, British, Italian and so on. Moreover, Dubai Mall also has a number of fashion outlets and brands to shop from. You will find some of the most known brands in the world here in this shopping mall. This place will give you the perfect evening where you want to shop but also want to explore and enjoy. If you want to experience culture and arts in Dubai’s Downtown, then make a visit to the Dubai Opera. Here you will see a number of performances from both local and international productions. The place holds a number of performing arts events such as theatre, opera, ballet, concerts and exhibitions. Dubai Opera’s design resembles that of a ‘dhow’ which is a traditional sailing vessel. Enjoy your evening at the Opera by experiencing a blend of traditional and modern art. Emaar Boulevard is the area right next to Burj Khalifa. This area is full of people from different corners of the world and you will also spot many locals in this area. It is full of restaurants and cafes, which offer a variety of cuisine from local to international. Taking a walk in this area will not prove to be futile or boring. You can also take a stroll in the Burj Park and enjoy the view of the fountain from there, or you can even decide to eat in one of the restaurants at Emaar Boulevard and enjoy the lovely vibe. Furthermore, you can also find some Spas at the Boulevard to unwind and relax at if the hustle bustle is feeling too much for you. We hope you have a great time exploring Downtown Dubai with all its lovely lights, cosmopolitan culture, mesmerizing views and the great cuisine!